Westwood Highlands homes are located in the coastal town of San Francisco, California. 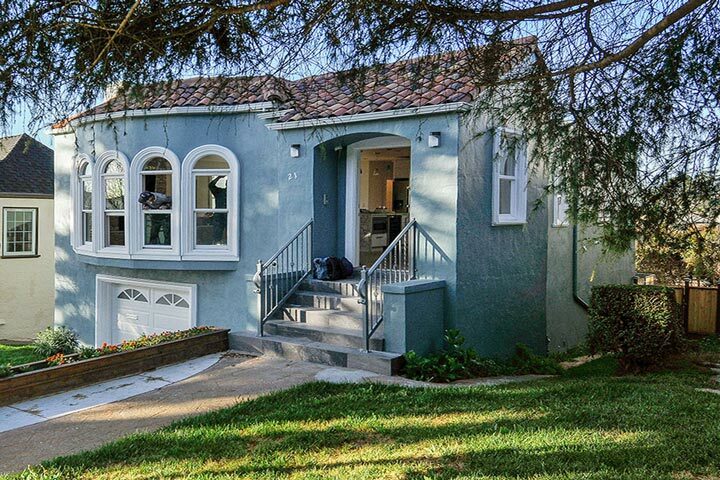 The Westwood community is ideally located just south of Mount Davidson and adjacent to the Monterey Heights and Westwood Park neighborhoods. Many of the houses in this area are older homes that were built between 1920 to the 1950's with a nice mixture of Spanish, Tudor and Contemporary architectural homes. 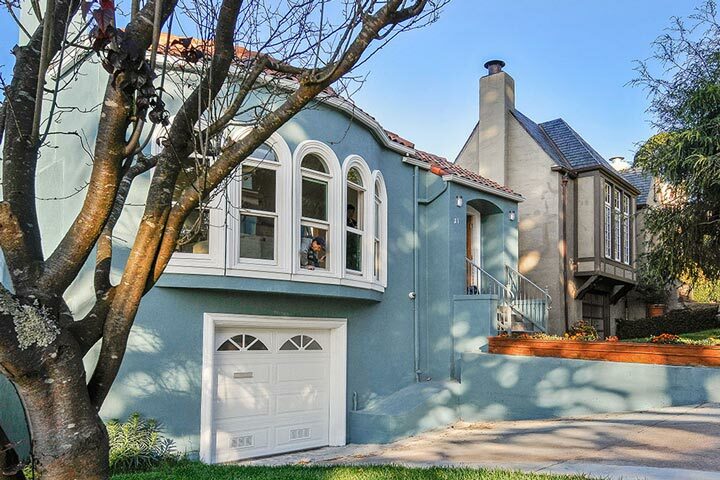 Below are the current Westwood Highlands homes for sale and for lease in San Francisco. Please contact us at 888-990-7111 with questions regarding this community and any of the homes listed for sale here. Westwood Highlands is ideally located near the MUNI line with lots of small community parks like Miraloma and Glen Park. Mount Davidson provides a lot of open space and walking trails while it's an easy commute on to the 280 freeway.